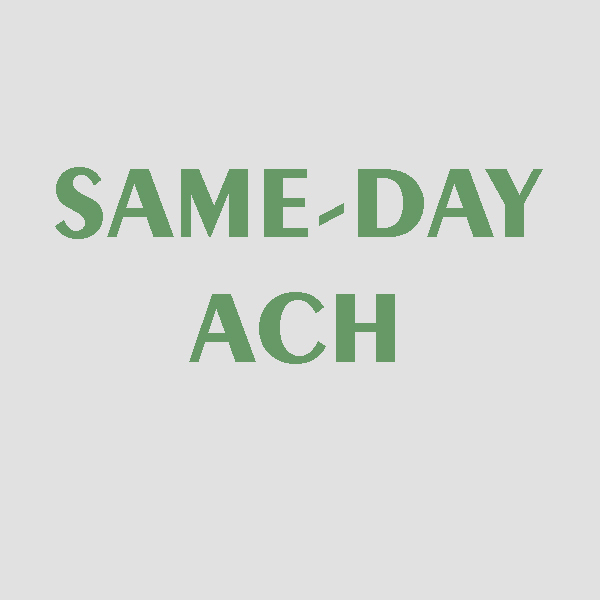 What Does Same-Day ACH Processing Mean for You? Beginning September 15th, 2017, The Federal Reserve will start processing same-day ACH transactions. When using your debit card or writing a check, you may be accustom to a “float” period; where there is a delay in the posting of transactions. ACH transactions will now post the same day! For example, if you call your electricity company to pay your bill over the phone, those funds will now be cleared from your account before 5:00 p.m. the same day. How can you prepare for this change? There are a couple of things that you can do to prepare for same-day ACH transactions. We encourage you to monitor your share draft account in order to prevent overdrawing your account. Also, plan for the transaction to post as soon as you pay with your debit card. Before making a payment, make sure that you have the funds available in your account. Remember, we’re here for you. Please reach out to us with any questions at 207-375-6538.